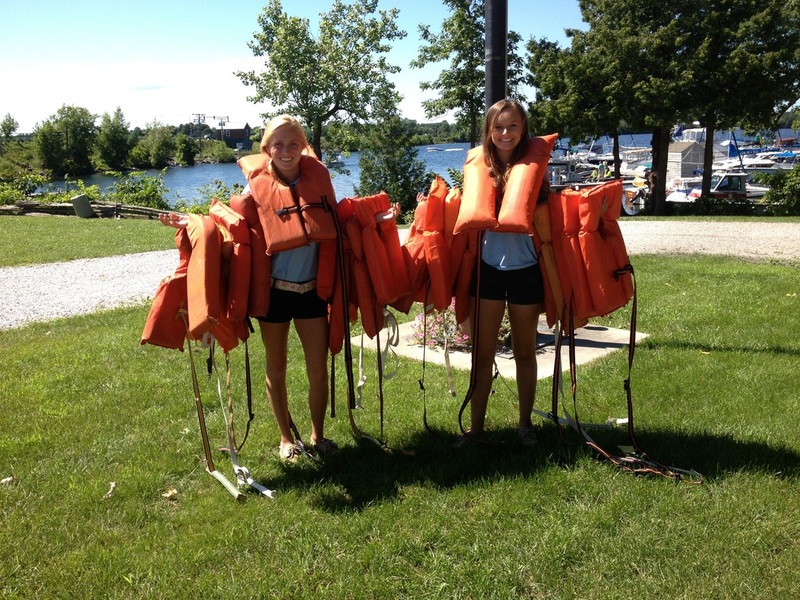 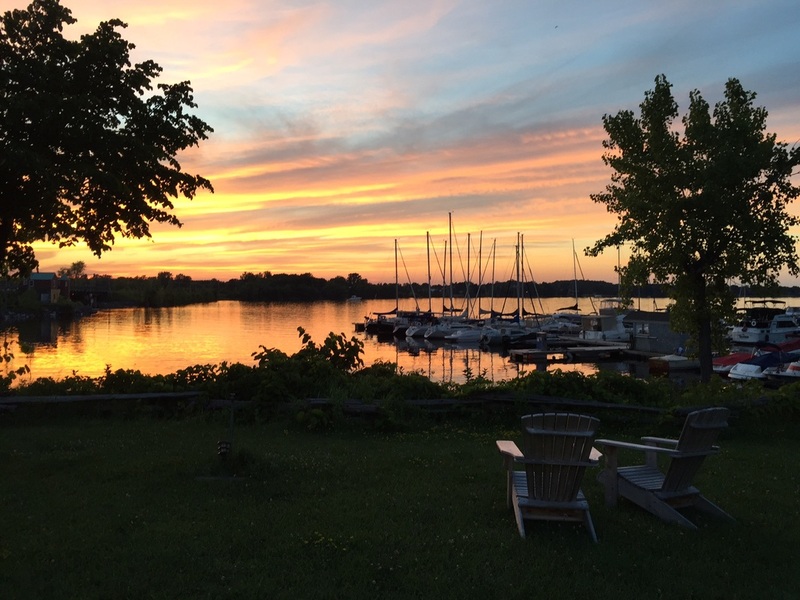 Ladd’s Landing Marina, also known as Tudhope Sailing Center, has been serving the Champlain Islands boating community for more than 30 years. 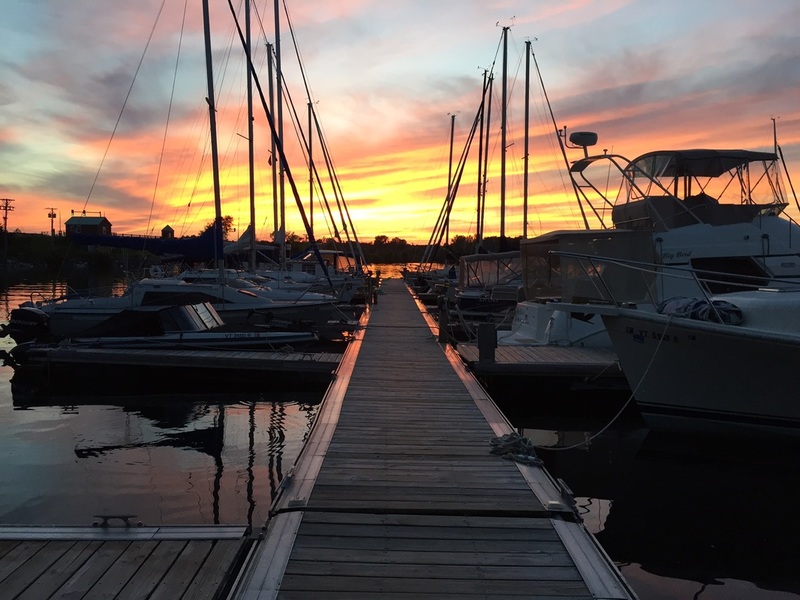 Under the stewardship of Doug Tudhope, Rick & Kim Suprenant, and, since April 2007, Dan & Emily Clark, the marina has grown to provide services summer and winter for more than 150 sail and power boats. 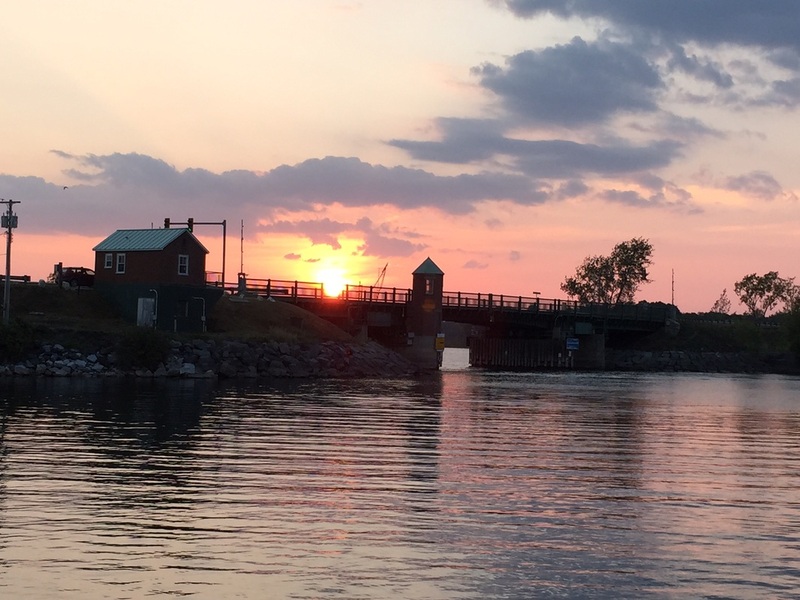 The docks are open for the season from May 15th to October 1st, weather permitting.